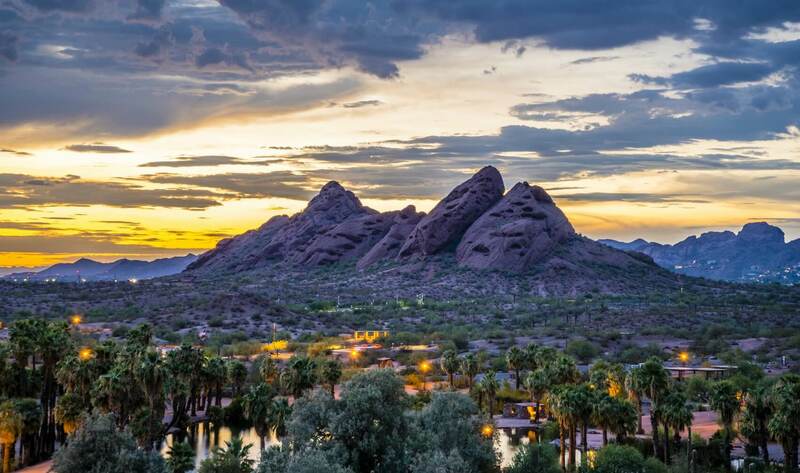 The North Valley area of Arizona, also known as the Valley of the Sun, has a lot to offer homeowners of all types. Whether you come for the year-round warm, sunny days; the top-of-the-line golf courses; or the family-friendly cultural attractions, it’s easy to see why the North Valley area is growing fast. Building the home of your dreams is an exciting life decision. Of course, there’s much to learn if you have never done it before, but with the help of an experienced builder, the process can go quite smoothly. If you’re thinking of building a new home in Arizona, one of the first steps is securing land. If you already own a lot, there’s still some work to do. You must determine what you can and cannot do on the property and the costs associated with preparing the site for construction. 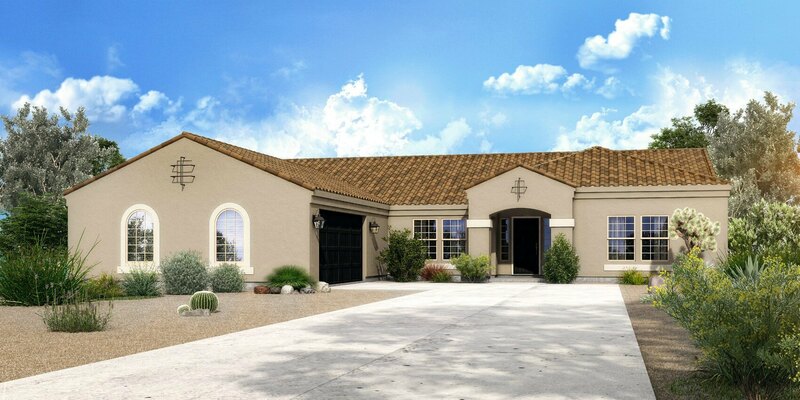 If you’re just getting started on your homebuilding journey, here are a few tips for building on your own land in Arizona. 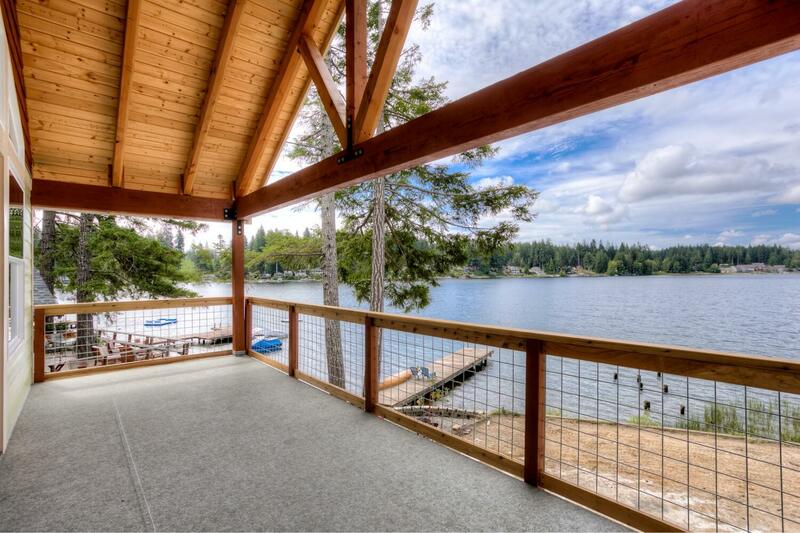 Living in Northwest Washington is a dream come true for many families. The fresh mountain air, easy access to the San Juan Islands, and proximity to so much natural beauty attracts homeowners of all types. Whether you want to retire with a view of majestic mountain peaks, have the ability to go for a daily paddle, or move into a family-friendly neighborhood where the kids will grow up, you can find it in this region. 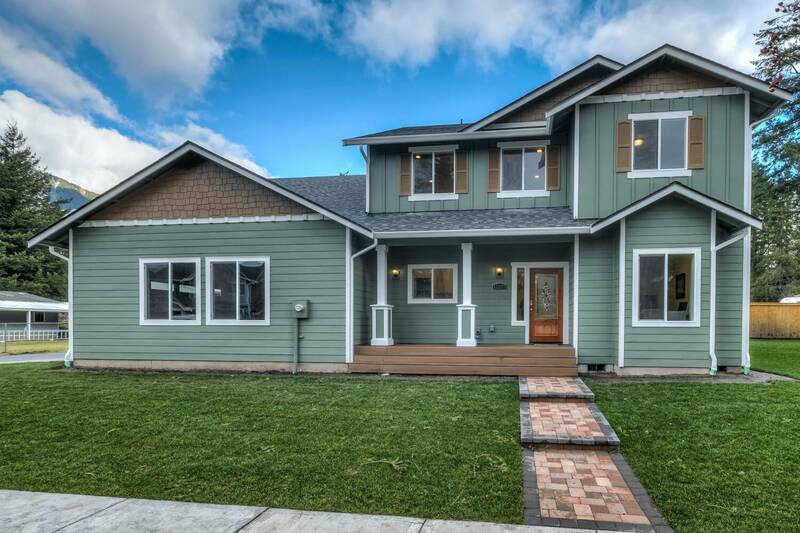 Northwest Washington offers the opportunity to live in a larger city like Bellingham, a close-knit island village, or a small town with family-friendly values. We’ve rounded up six local land listings to help you in the search for the perfect lot for your new home. With thriving cities like Tacoma and Olympia surrounded by spectacular national forests, it’s easy to see why people move to the South Puget Sound area. Whether you want to be near the hustle and bustle of the tech industry or enjoy the coastal life, the Pacific Northwest lifestyle is hard to beat. If you’re looking to put down some roots in the region by building a new custom home, you’re going to need the perfect plot of land. We’ve gathered some local land listings to help you in your search. 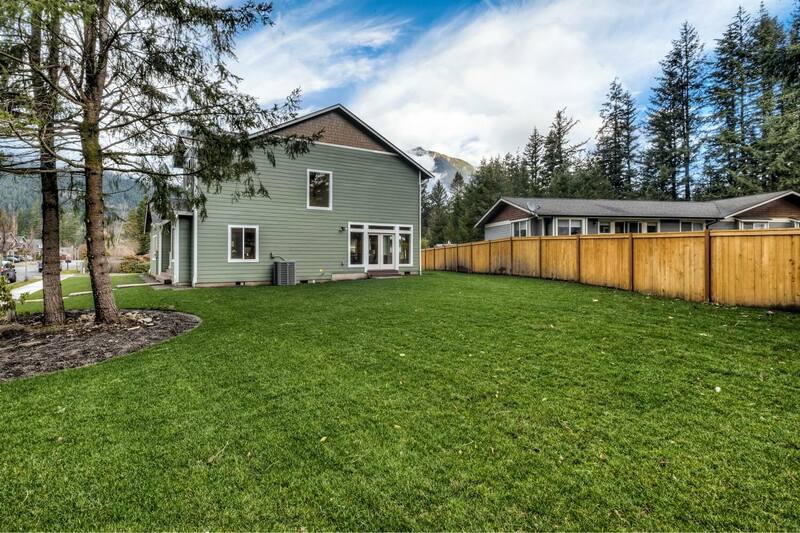 From tidy little lots near the sound in Hoodsport to a sprawling homestead by the sea in Port Angeles, you can envision your dream home on one of these properties.